Just because your roof is out of sight, doesn’t mean it should be out of mind. But so often, a home’s roof misses out on the attention it needs if for nothing more than the inconvenience the upkeep presents. The result of lacking maintenance is a roof that needs to be repaired or replaced before its time. 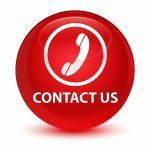 With as big of an investment as a roof can be, it’s in the best interest of you and your wallet to make sure you provide the support your overhead support needs. The roof protects your home, which protects you, your family, and your belongings, but it’s up to you to protect your roof. Here are a few ways to do so. To keep your shingles in tip top shape up top, the National Association of Home Builders recommends having a qualified expert inspect your roof every three years. This person will be on the lookout for shingle deterioration or damage, cracks or openings in the flashing, loose shingle tabs, and worn sealant or caulking. Even without a professional inspection, your roof may be sending you signs that damage has been done. For example, excess granules in your gutters and downspouts could mean shingle deterioration. 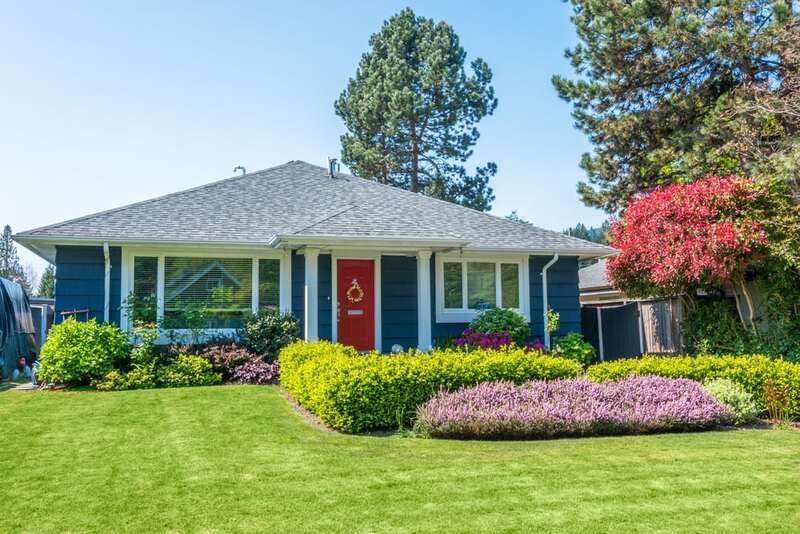 You may be able to see loose shingles or flashing with your feet on the ground. Don’t ignore the warning signs! Make sure to have a professional repair these issues before they lead to bigger, more expensive damage. At least two to three times a year, remove debris from your rooftop. This includes, leaves, branches, and other garbage, all of which can hold water and cause your roof shingles to deteriorate. Clean up can be done by hand, or with tools such as a leaf blower or a broom. If using a blower, make sure to blow down to avoid trapping debris beneath the shingles. If using something to sweep debris from the roof, use a light touch. You don’t want to cause shingles to come loose from the roof or damage the shingles themselves by knocking off granules. Gutters and downspouts are what allow outside water from your roof to run off and away from your foundation. If gutters and downspouts are clogged with outside debris, it could lead to shingle damage or deterioration, as well as water leaks and flooding within your home. Keep your gutters clean and clear, especially after seasons such as fall and spring when more leaves and branches tend to drop. Feel as though your gutters are always clogged? You could try installing gutter guards, but you might first want to start with trimming back trees. Reduce your gutter cleaning maintenance, while also protect your shingles from being damaged or knocked off by large branches. A roof made from green materials may be an environmentally friendly building approach. 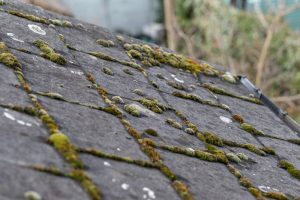 However when the shingles on your roof are simply turning green, it’s likely that moss or algae is the culprit. In the United States, moss tends to grow on areas of the roof. Often found north facing or beneath shade trees that don’t receive much direct sunlight. Whereas algae starts as spores that can be carried by the wind or critters. If you notice dark streaks or dark spots on your rooftop, it’s probably moss or algae. The good news is that algae, while not aesthetically pleasing, isn’t likely to be harmful to your roof shingles. But that’s not true of moss, which can grow and cause shingles to lift or warp. They also become more susceptible to coming loose in high winds or severe weather. 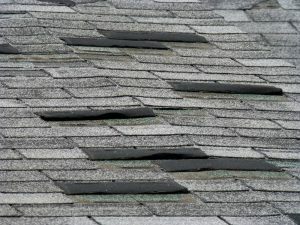 To rid your roof of either green matter, have the shingles professionally cleaned. This ensures no further damage is caused during the removal process. Your roof has you covered, but it needs a helping hand to last its longest and keep your home looking good. Professional roofing experts are skilled in helping to prevent home damage in the future, and extending the duration before needing to invest in a new roof. However, if your roof has failed to keep your interior safe, we’re here to help! At A&J Property Restoration DKI, we can respond to any home restoration needs. When you suffer from damage caused by a leaky roof or other water loss, saving time could make the difference in hundreds or thousands of dollars in damage. Call us for water damage clean up service and water damage restoration service immediately.